WhatsApp does so by combining algorithms with actual human beings, something that a lot of people are going to find quite heartening because of the fact that it shows that the instant messaging platform genuinely cares about the work it is attempting to do. Some reasons for accounts getting deleted or blocked are that the accounts in question were being used to share clickbait articles or perhaps were being used to aggressively market certain companies and the like. 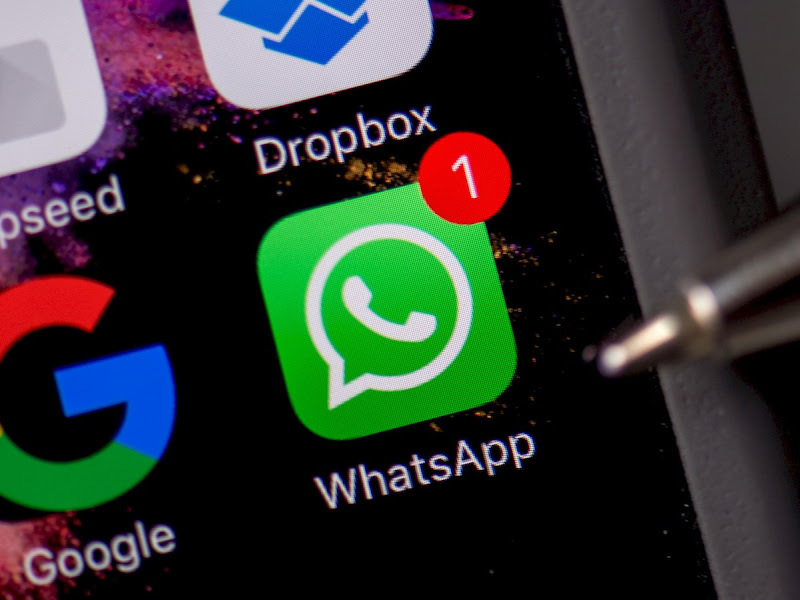 This is important because a lot of users tend to abuse the ease with which you can contact people on WhatsApp by sending messages to as many people as possible, thus increasing the amount of spam that exists on the platform. It is important for WhatsApp to moderate and regulate its users. After all, the instant messaging platform is home to about a billion and a half users, all of which might have their own agendas that they might be working towards. WhatsApp needs to be proactive about this because of the fact that a lot of the unseemly and unsavory accounts that are on the platform often end up slipping through the cracks thus creating a lot of problems for people that are suffering because of these accounts.